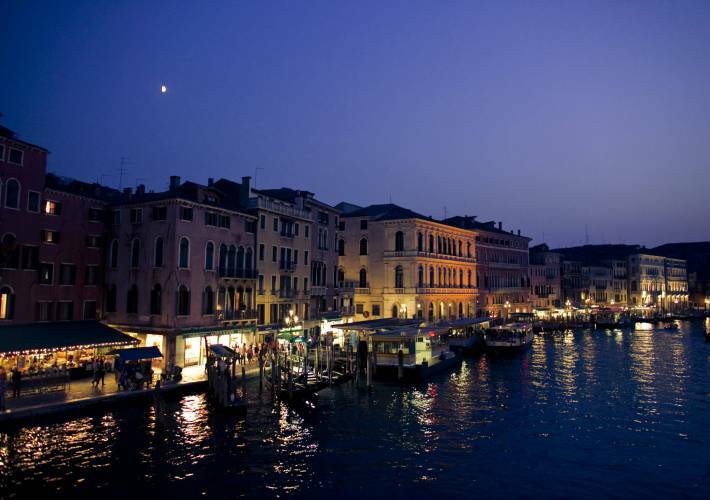 Discover the famed canals and scenic city streets at dusk with a knowledgeable local guide. 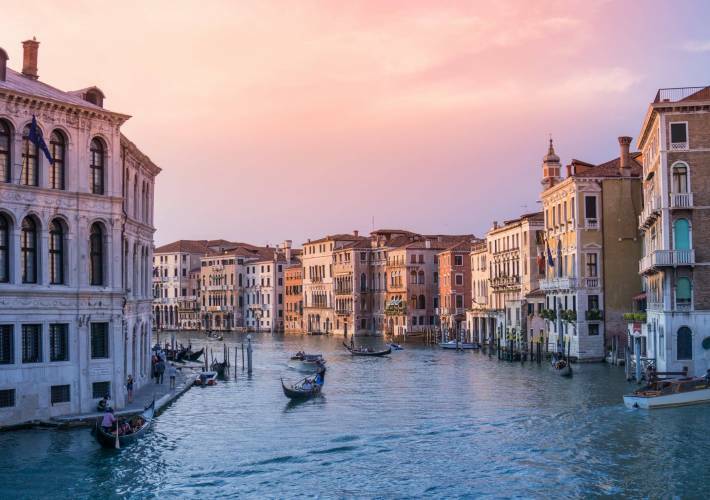 Glide down the Grand Canal and the smaller waterways by private water taxi, taking in the historic landmarks and Venetian architecture. 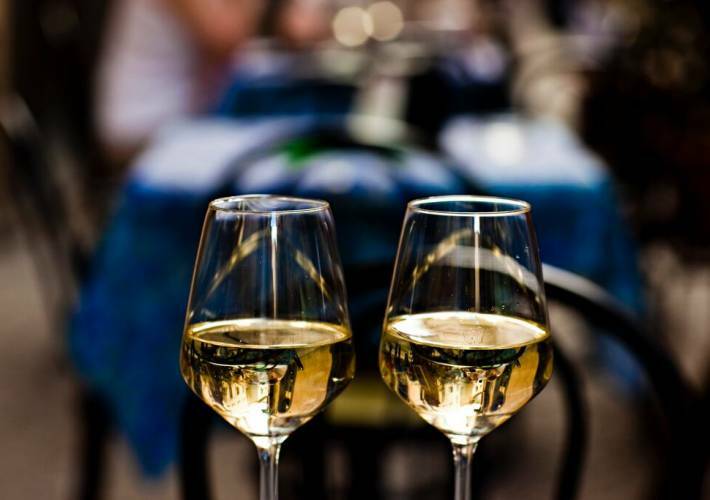 Stroll less-traveled streets with your guide before ending in a wine bar for an aperitivo among the locals.